The situation surrounding someone’s last will and Testament can sometimes be a tough one. Firstly, someone has passed on, hopefully after living a long and happy life and their grieving family may not always be in the right mindset to be thinking about who gets what. Most of the time, as per the situation and atmosphere described in the first paragraph, the last will and testament is rarely disputed. However, you are able to challenge a last will and testament should you see fit. A parent or guardian of someone mentioned in the Will who was under the age of 18. The deceased had a moral obligation to provide for you in a different manner than what his or her last will provided. The first is a Testator’s family maintenance claim. This claim is the most common of the Will dispute claims, where the Will meets all requirements to be valid, but a person who believes themselves to be a dependent of the deceased feels they did not receive an adequate amount of the estate for their proper maintenance and support. What effect would the claim have on other beneficiaries of the Will should the challenge be upheld. 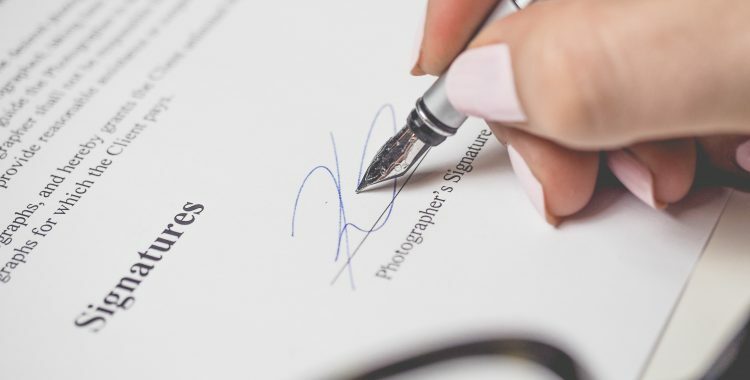 The Lack of testamentary capacity claim works on the basis that the deceased was not in the right frame of mind or mental state to understand what they were signing. To have this claim upheld, you must be able to prove that the deceased was not able to understand what they were signing at the time. 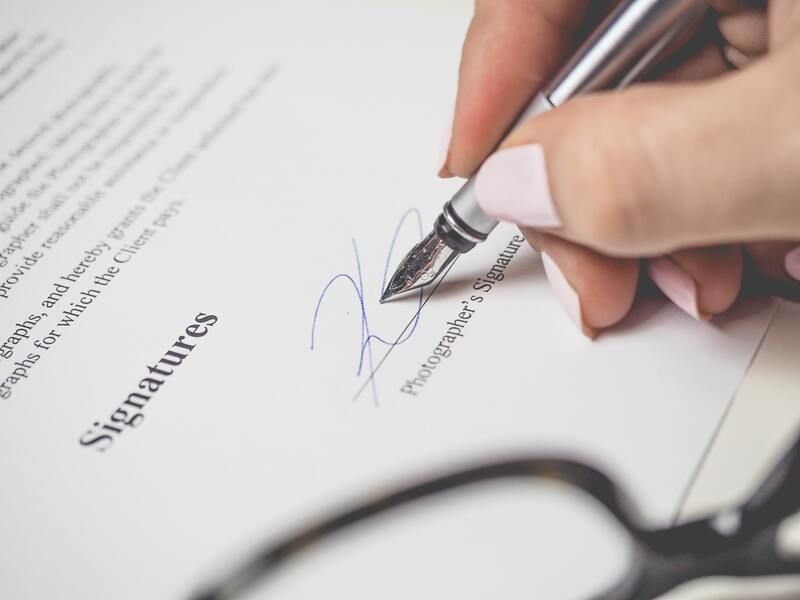 If you wanted to claim that the deceased was influenced by an individual or individuals to sign something they did not want to, you are looking to make an undue influence claim. This is difficult to do as you will need rock hard evidence that the deceased had pressure on them during the time they agreed to sign their Will. Quite often this may be ascertained by calling for the file of the lawyer who drafted the will, or contacting them to discuss. If you believe that someone is failing to administer the Will or you do not trust them to do it properly, you can make a Breach of trust claim. This claim will look to remove an executor or trust of the Will for that very reason. This claim is usually made if the executor of the will has paid out the wrong money or has not distributed the assets to the correct beneficiaries and in some cases has kept more of the estate for themselves. This claim can also occur if the executor fails to do anything at all. Designed by the premier Maitland WordPress Website Design team.